Headed up by Franci and Sonja Jezeršek, Jezeršek Catering has been a family run business with over 30 years of experience. SORA Catering was launched as the international brand of Jezeršek Catering in 2013. In 1981, they founded on the premises of the newly built house Jezersek Catering together with their colleague Alenka Lipovec. They started cooking meals for factory workers in the surrounding area. They ontinued with creating culinary masterpieces at numerous receptions and protocol events. 1994 Sonja and Franci Jezeršek decided to build Jezeršek House of Culinary Arts (first facility in Slovenia used for catering purposes only). In 2007, business activities expanded; Dvor Jezeršek, a more than 240 years old renovated homestead in Zgornji Brnik was rebuilt to a modern 18-room hotel with conference facilities. 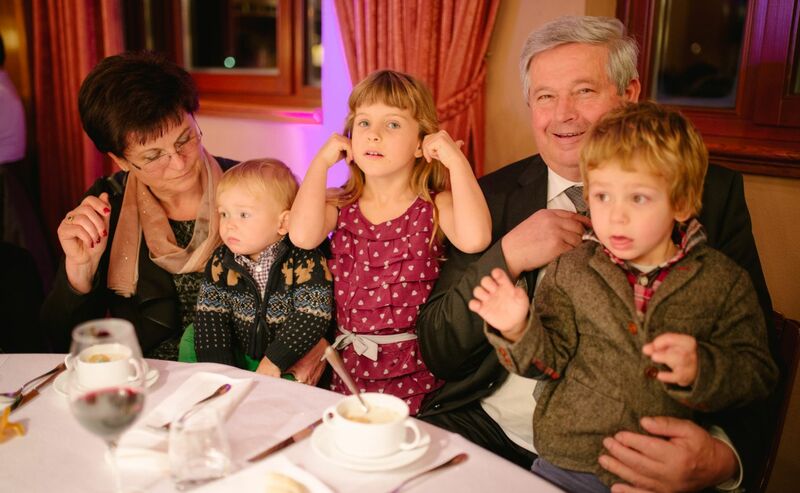 In 2012, Franc Jezeršek was awarded for his lifetime achievement in the Slovenian hospitality industry. The four Jezeršek brothers are now running the business. 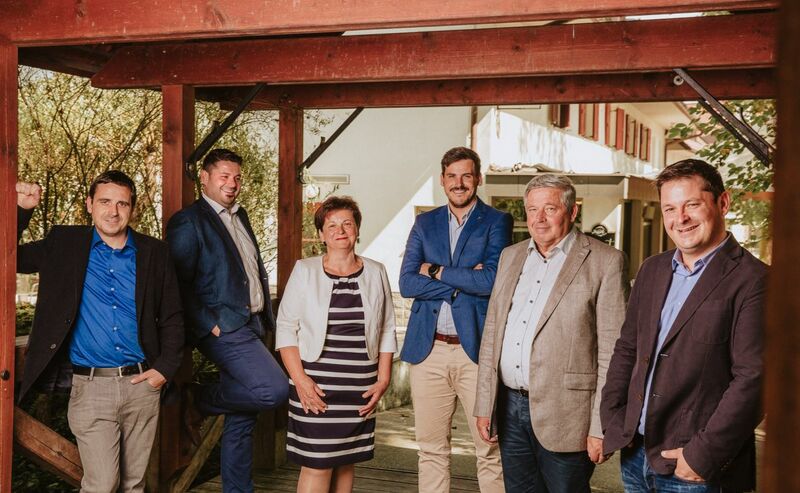 Growing up within the Catering Business, Jure, Luka, Rok and Martin got quickly attached to the company and share since their young age the passion of their parents. From small up they all started working in the company and grew with it. Since 2008 the company is managed by the second generation. The four brothers work currently working closely together under the management of Martin Jezeršek, a bachelor graduate of the world renowned Ecole Hôtelière de Lausanne. The second generation brought some fresh air and changes to the company which can be seen in the new business profile: The use of modern technologies and the development of innovative products allowed rapid growth and international expansion. Products such as the Jezeršek Academy, culinary educational centre, and the focus and growing success within the sports hospitality industry changed the business profile. In 2013 launched their international brand SORA catering within the scope of Eurobasket to represent their company and offer their services abroad.